2020 Acura TLX: Letting Those Colors Fly! 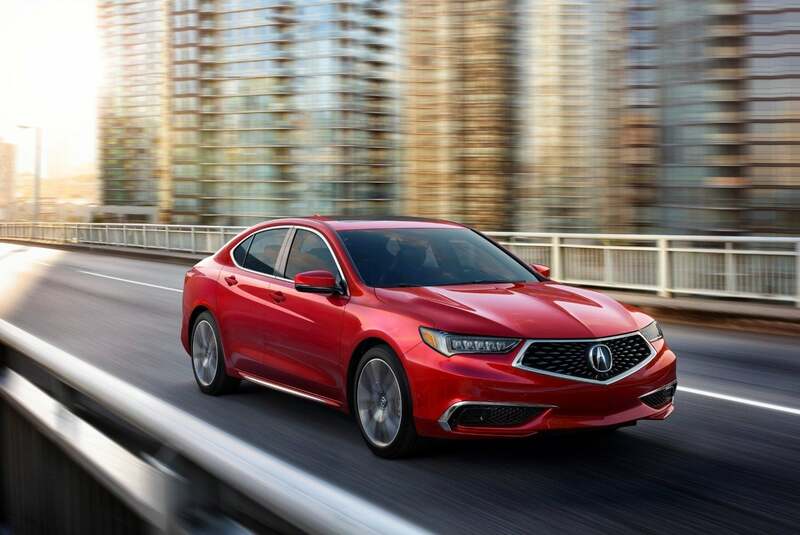 2020 Acura TLX: Letting Those Colors Fly! 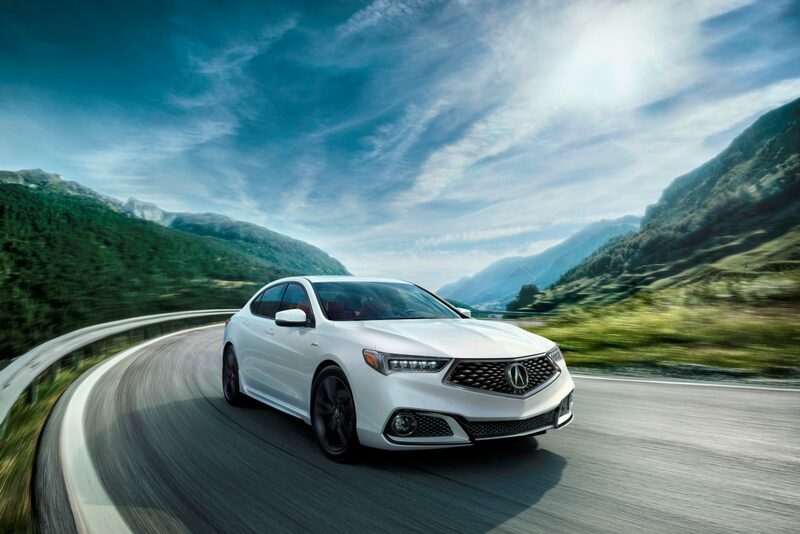 From nano pigments to powerful engines, the 2020 Acura TLX has a lot going for it. 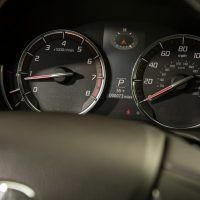 Starting MSRP is fairly modest, although there are plenty of ways to upgrade the car. The Acura/ELS premium stereo is good for all kinds of music, from Metallica to Manilow. No Aprils Fools joke here! 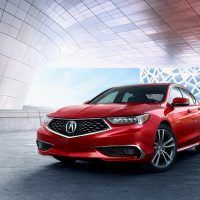 The 2020 Acura TLX arrives with a long list of premium features, four new exterior colors, and two performance-inspired powertrains. 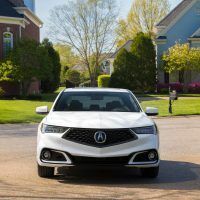 According to data from Urban Science, the TLX outpaced segment competition from BMW, Lexus, Audi, and Infiniti in retail sales last year. 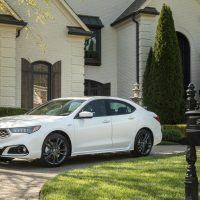 Acura is certinately aiming for that crown again with the 2020 TLX. Let’s take a brief walk around and see what’s in store. Furthermore, each color benefits from additional coats to enhance intensity, depth, and luster. 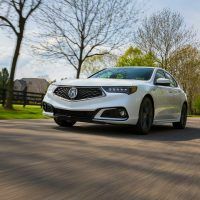 This means after the final swipe of the chamois cloth, the 2020 Acura TLX should shine like Spica. 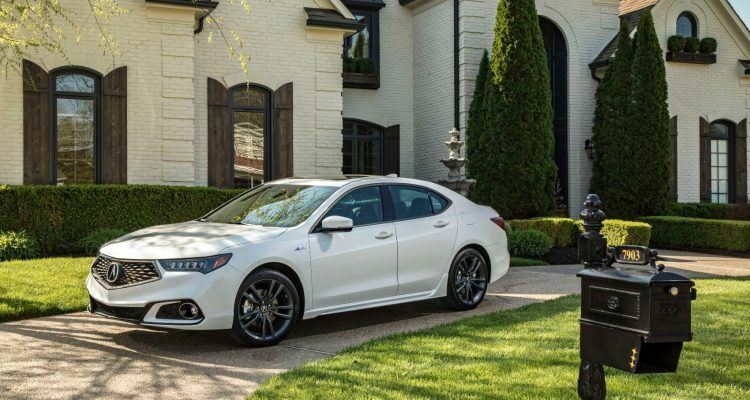 2020 Acura TLX A-Spec. Photo: Acura. 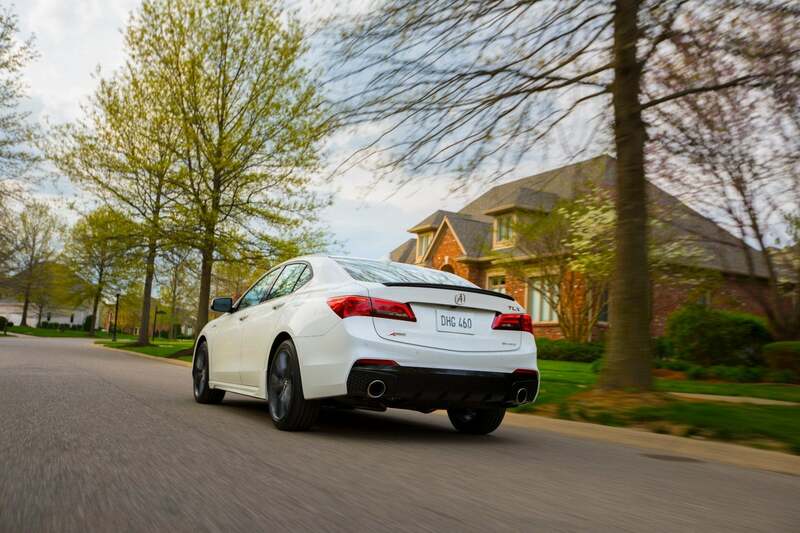 Related: Quick and composed: on the road with the Acura TLX A-Spec. 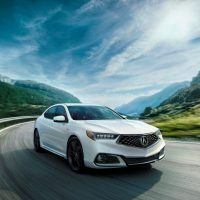 The 2020 Acura TLX offers two engines: a 2.4-liter i-VTEC with 206 horsepower, or a 3.5-liter i-VTEC V6 with 290 horses. The former comes with an eight-speed dual clutch transmission, versus the latter with its nine-speed auto. 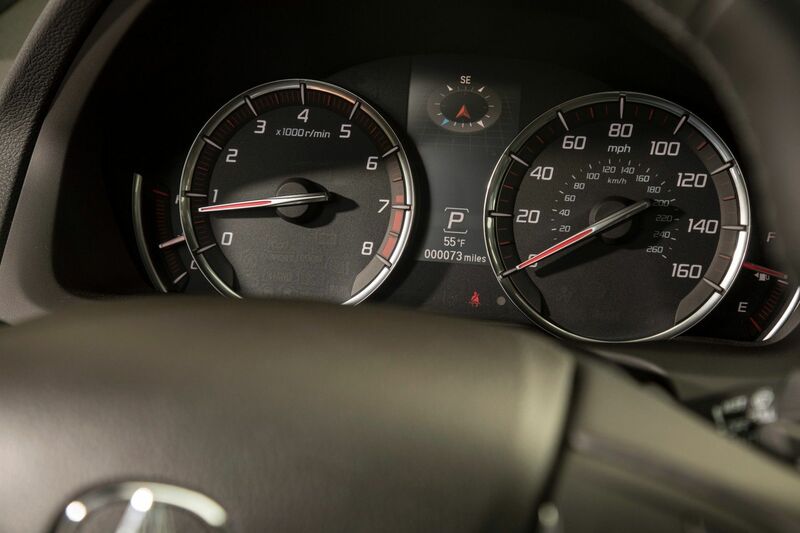 Both engines employ direct injection to increase overall performance and efficiency, although the V6 does feature Acura’s Variable Cylinder Management system. 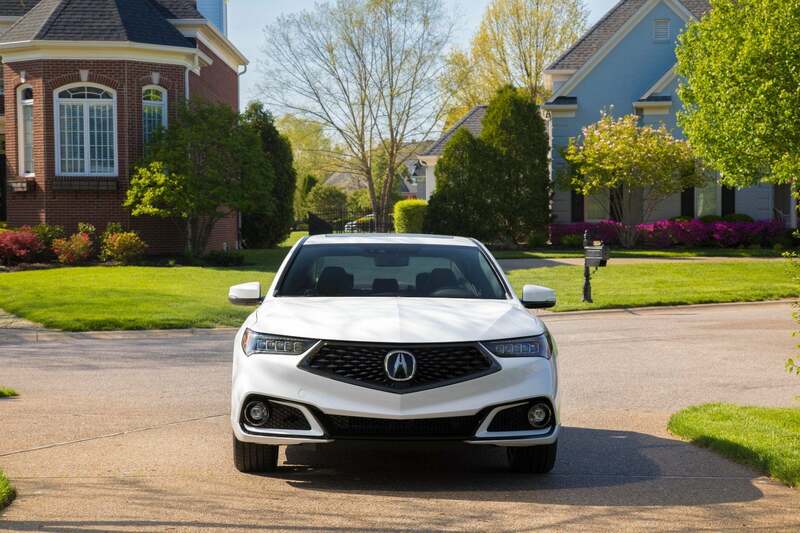 Front-wheel drive configurations benefit from Acura’s Precision All-Wheel Steer (P-AWS). The system offers better low-speed maneuverability and high-speed stability by allowing precise left and right-rear-wheel toe angle control. 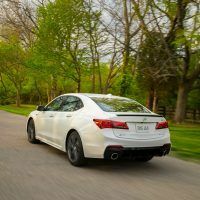 The result should make the 2020 Acura TLX feel smooth, be it through a parking lot or over the highway. 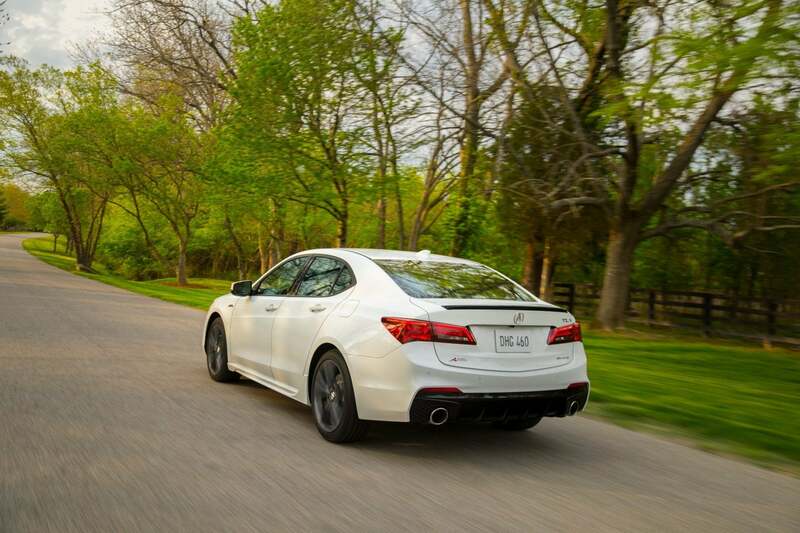 Optional for the TLX V6 is Acura’s Super Handling All-Wheel Drive (SH-AWD). 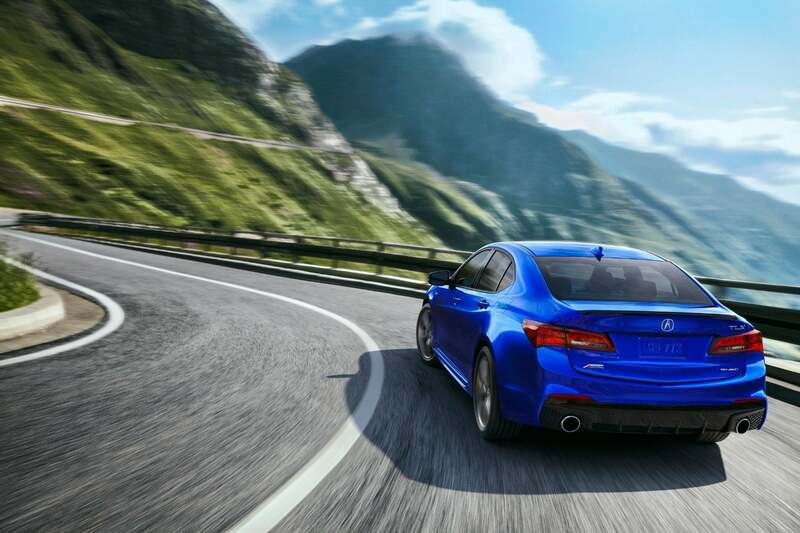 It’s not the most creative name but we give Acura props for being blunt. SH-AWD does exactly what it says: makes the handling superb. 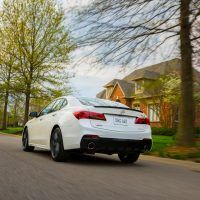 For example, SH-AWD allows up to 70 percent of the available torque to be distributed to the rear wheels; and up to 100 percent of that torque to be transferred to either the right-rear or left-rear wheel. This type of power transfer creates a stronger sense of control, balance, and agility, regardless of weather conditions. 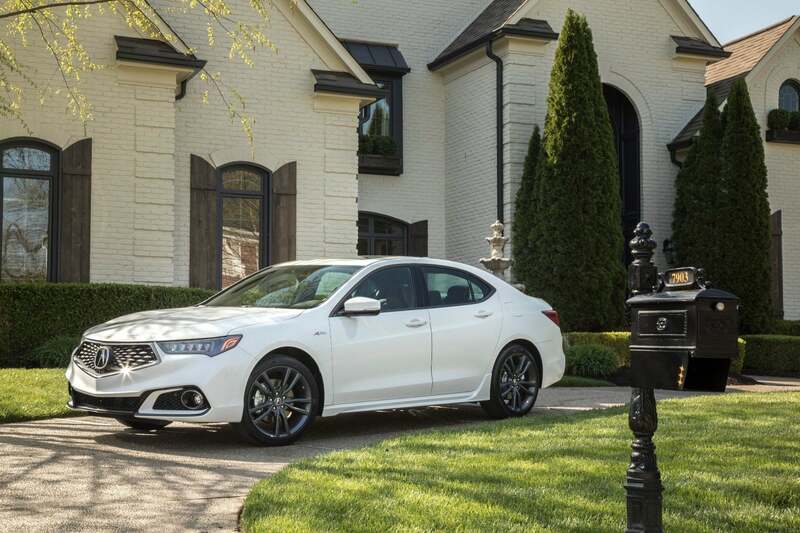 2020 Acura TLX. Photo: Acura. 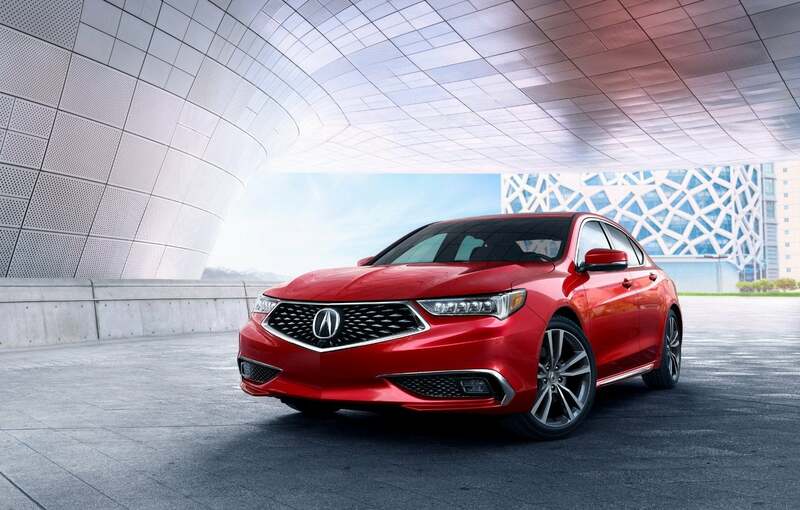 Toss on the Barry Manilow (don’t judge) because the 2020 TLX comes with a 10-speaker Acura/ELS Studio audio system. According to Business Insider, it’s one of the best on the market. Complementing said stereo is Apple CarPlay and Android Auto, Pandora and Aha compatibility, SiriusXM, and an auxiliary input jack. Now, our recommendation is Barry Manilow II from 1974 but they’re all good. Elsewhere on the tech front is the AcuraWatch suite of advanced safety gizmos. The robust package includes things like collision mitigation braking, adaptive cruise control, and lane-keeping assist among others. The available 360-degree surround view camera provides an extra set of eyes for those busy parking lots. 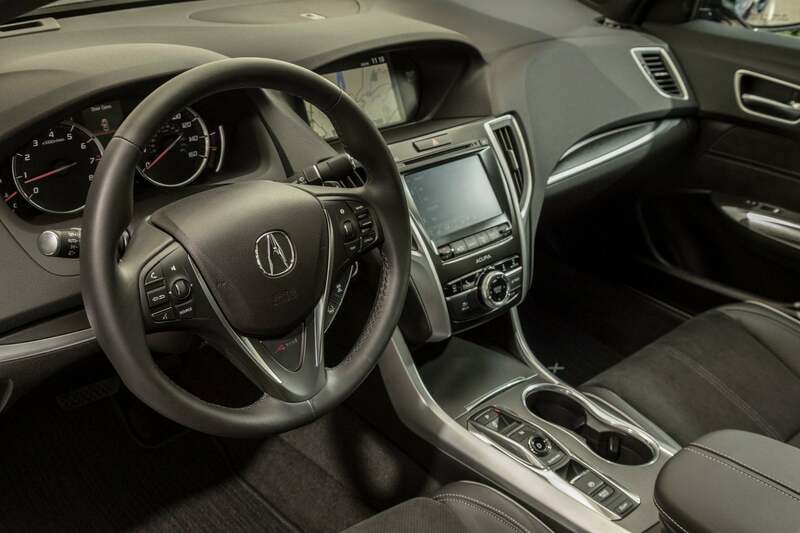 2020 Acura TLX interior layout. Photo: Acura. 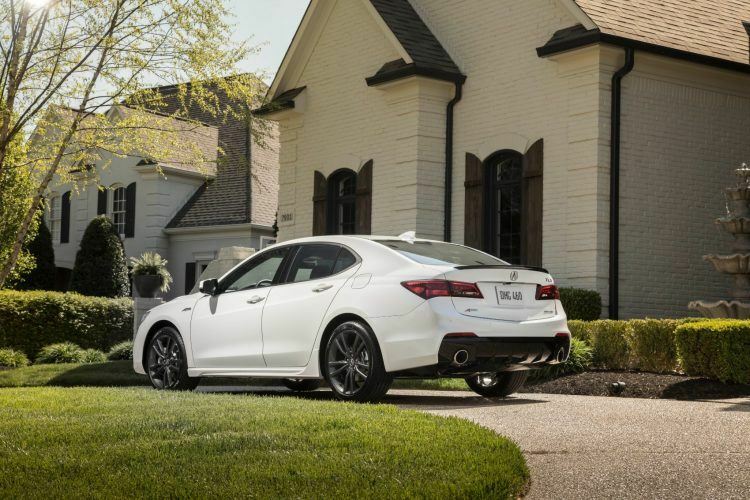 Related: Sporty and budget-friendly: meet the 2019 Acura ILX. 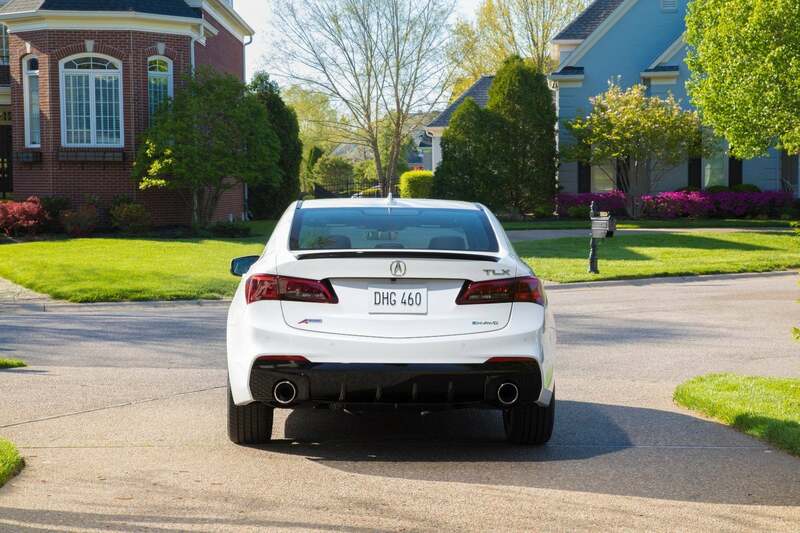 When the TLX goes A-Spec it becomes more sporty and athletic. 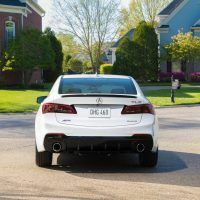 In our minds, it’s hard to justify a TLX without an A-Spec package; it really adds a new dimension. Treatments on the front include a matte-black diamond grille with a dark chrome border, and a more aggressive lower fascia with LED fog lights. Out back, the A-Spec adds a gloss-black spoiler, “smoked” LED taillights, and four-inch round dual exhaust finishers. The 19-inch Shark Gray wheels are wrapped with 245/40-series tires, an A-Spec exclusive. 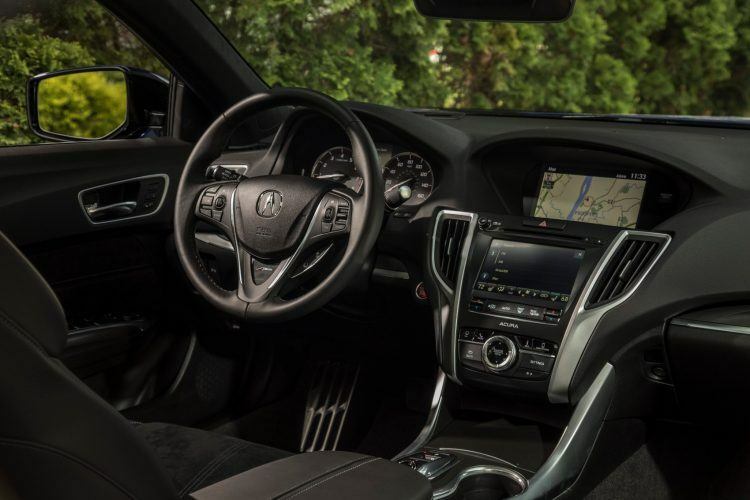 Inside, the TLX A-Spec features aggressively bolstered front seats with high-contrast stitching and piping, and plenty of brushed aluminum trim throughout. 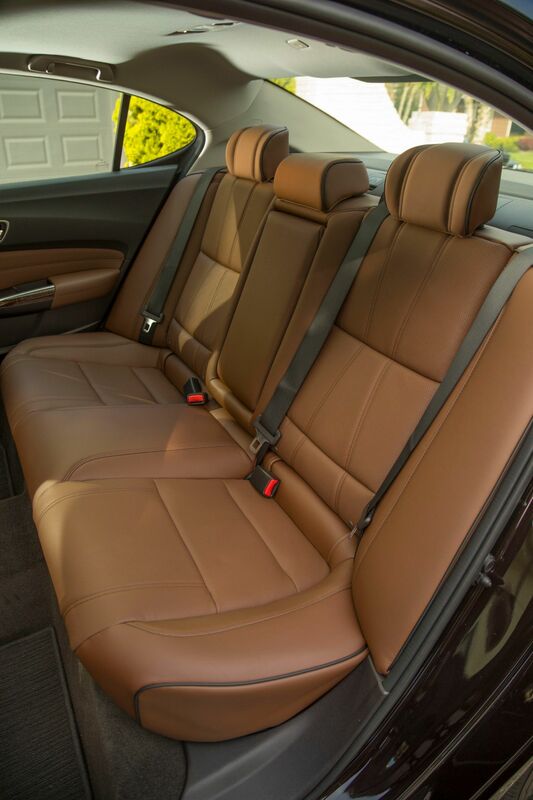 Interior themes include a black leather array with Alcantara inserts; or if you’re feeling really fiery and feisty, full-on red leather. Red ambient lighting adds to the interior warmth. 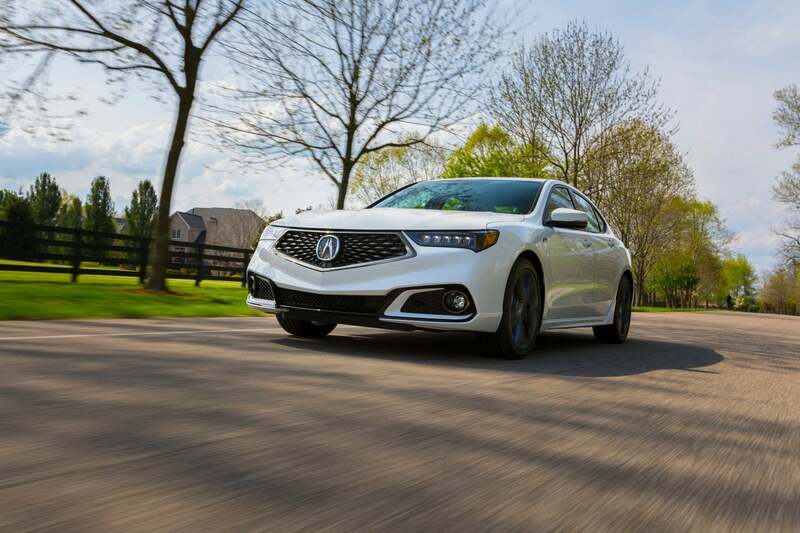 The 2020 Acura TLX is available now for a starting MSRP of $33,995. 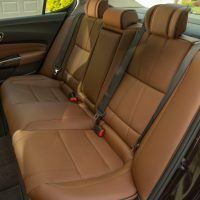 The premium paint colors mentioned above are an additional $400. 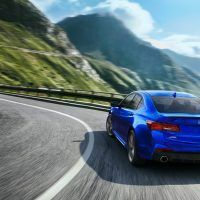 No Comments on "2020 Acura TLX: Letting Those Colors Fly!"